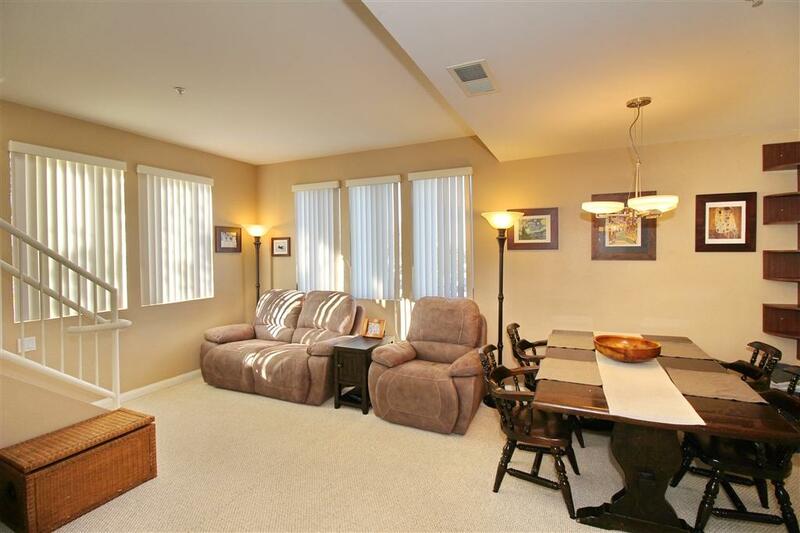 This light and bright corner unit townhome offers an open living area with a spacious master bedroom, kitchen and direct access to two car side by side garage. A sun-soaked kitchen highlights the generous amount of granite counter space and freshly painted white cabinetry. Beautiful Travertine tile flooring is in the kitchen, bathrooms and entryway, with granite countertops in master & 2nd bathrooms and fireplace surround. 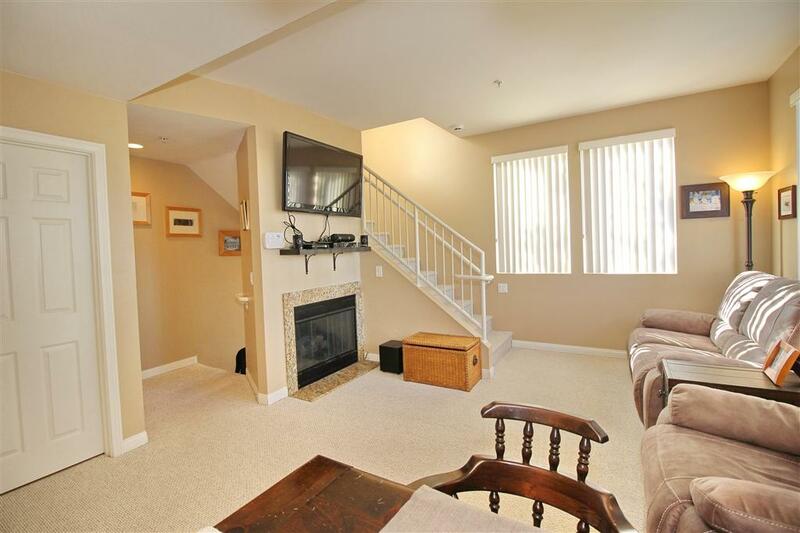 The home is centrally located in San Diego, with easy access to 163 freeway. 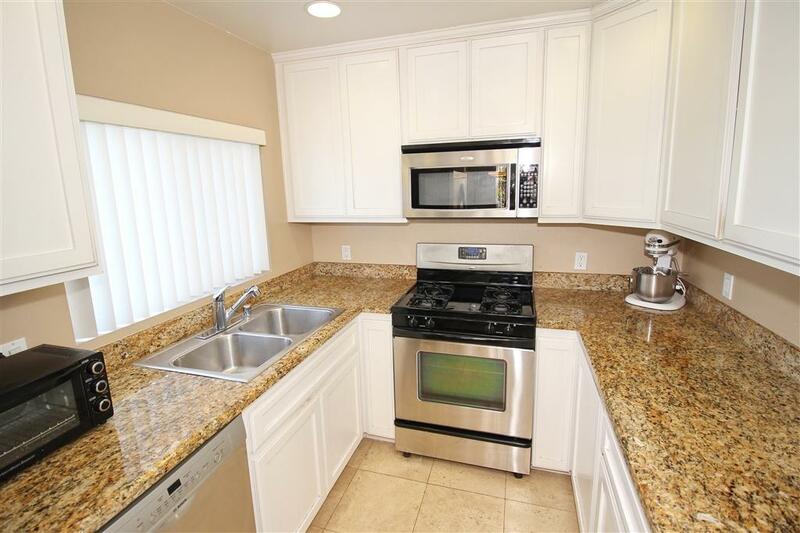 Other features include: Whirlpool stainless steel appliances with newer Bosch dishwasher Ã¢â‚¬Â¦. Granite countertops in kitchen, upstairs bathrooms, and fireplace Ã¢â‚¬Â¦Refrigerator, washer and dryer are included! Central air and heatingÃ¢â‚¬Â¦ Ceiling fans in Master and 2nd bedrooms Ã¢â‚¬Â¦.TV in living room remains ...Tankless water heater Ã¢â‚¬Â¦.The laundry room is upstairs and has stackable full capacity washer & dryer... 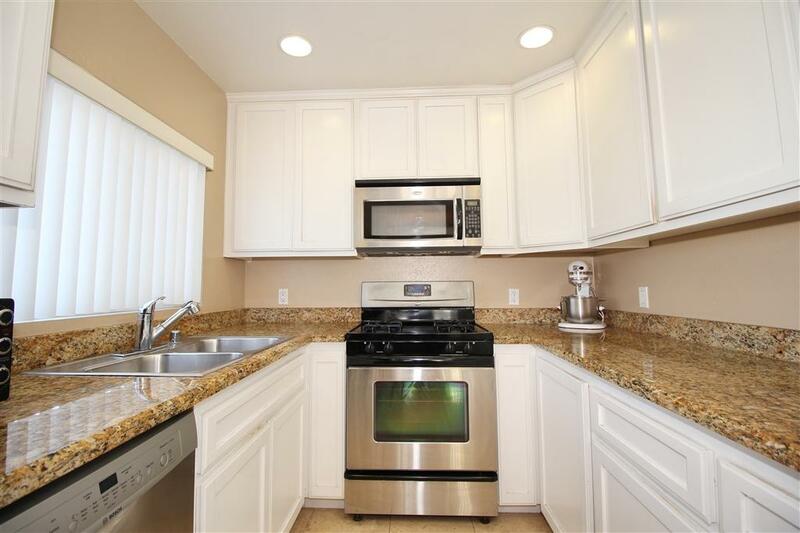 Direct access to a two car side by side garage, fully dry walled and painted, with storage racksÃ¢â‚¬Â¦ VA approved complex.Convenient access to 163 freeway, Sharp Hospital, and Mission Valley. A great location for commuters to anywhere in San Diego.